Love it or hate it, it’s that time of year again! 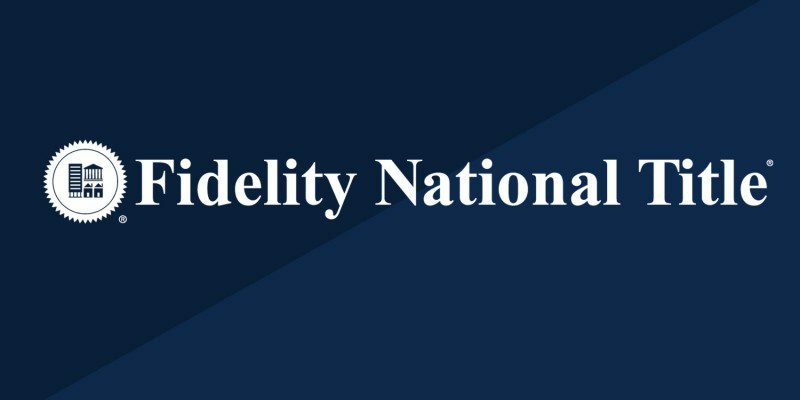 The Laird Law Firm recently received a brand refresh and we’re happy with our new “look” and our new affiliation with Fidelity National Title. The timing for both is perfect as we approach the end of 2015 and prepare to enter the new year. For those that don’t know, the name Laird has Scottish roots and means “lord” and it’s this influence that we pulled from as we worked with Neue Creative, a local ad agency, to create our new brand. The green icon in our logo is a modernized illustration of a thistle, which is the a Scottish national emblem. 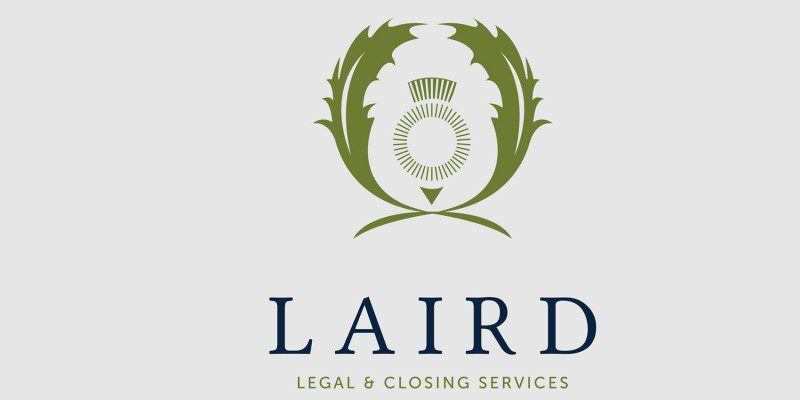 This imagery coupled with singular use of the name LAIRD will help us establish a very strong presence as one of the leading law firms and title companies in the city. 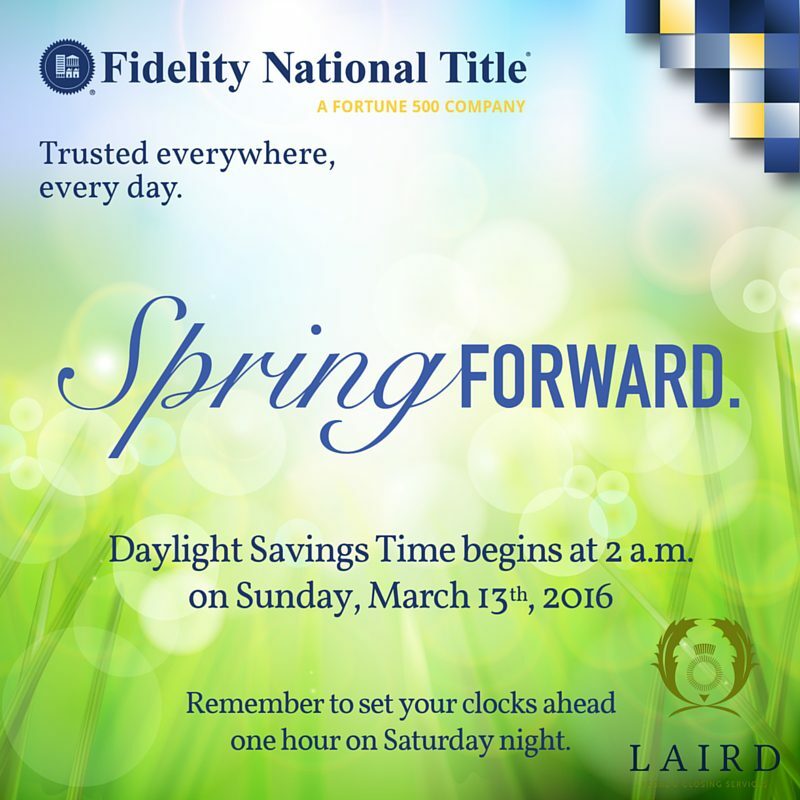 The Laird Law Firm is proud to announce our new affiliation with Fidelity National Title. This is a great partnership and we look forward to providing you the continued excellent service that you’ve been use to over the years if not better. 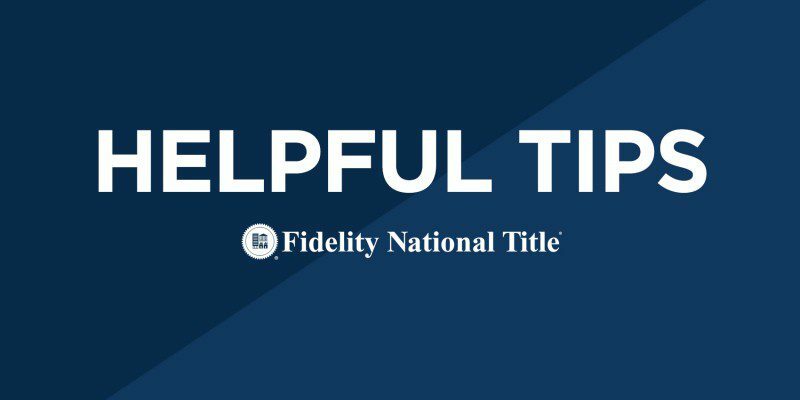 Our mission in our partnership with Fidelity National Title is to provide you the quality service and expertise that will result in the successful completion of your real estate transaction. We understand that each client is different and in that approach we go beyond the average title company. We work alongside our customers, listening to and anticipating their needs, allowing us to provide the services they need and the respect they deserve. Our clients continually return to us as a result of the personalized service they receive. Your success is our priority.